This week’s question: In the past half century, who was the most senior woman of the House to be defeated in her bid for re-election? The previous trivia question was: Who was the last person to serve as mayor and later go on to become president? The answer? 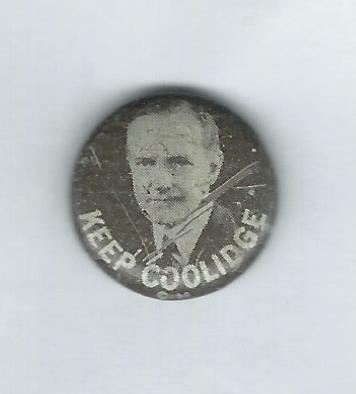 Calvin Coolidge. He served as mayor of Northampton, Mass. from 1910 to 1911. He then went on to the state Senate, became lieutenant governor and governor. He was elected vice president under Warren Harding and succeeded Harding in 1923 after the president’s death. He was elected president on his own in 1924. And the randomly selected winner is Brooks Esser of Menlo Park, Calif. Brooks wins the coveted Political Junkie button.